At Armor 3D, protecting the environment is a fundamental value and we are keen to share all initiatives similar to our own that incorporate the circular economy, 3D printing or environmental protection, or even all three. This is why we are especially interested in the 3D printed building facade that is alsorecyclable and 100% sustainable. 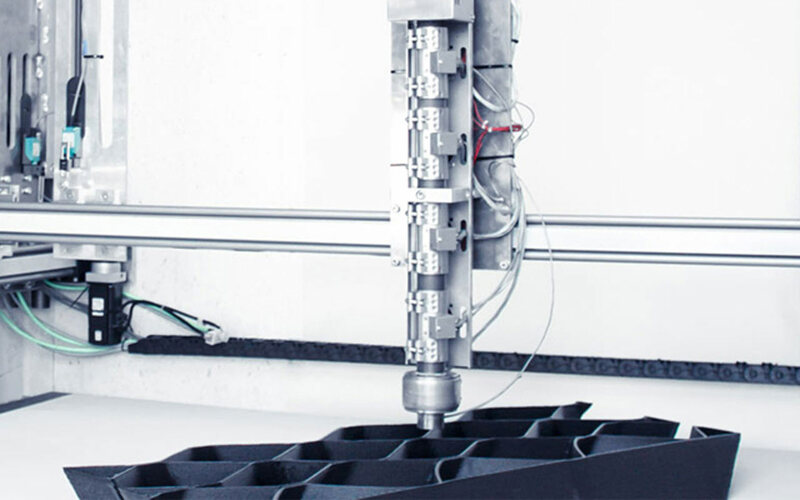 The project is the brainchild of the Dutch building company De Meeuw, which joined up with the firm DUS Architects, thanks to its extensive experience in additive manufacturing. The Dutch firm of architects has already been behind multiple initiatives combining construction and 3D printing, including housing in Amsterdam and the facade of the temporary building of the Council of the European Union. 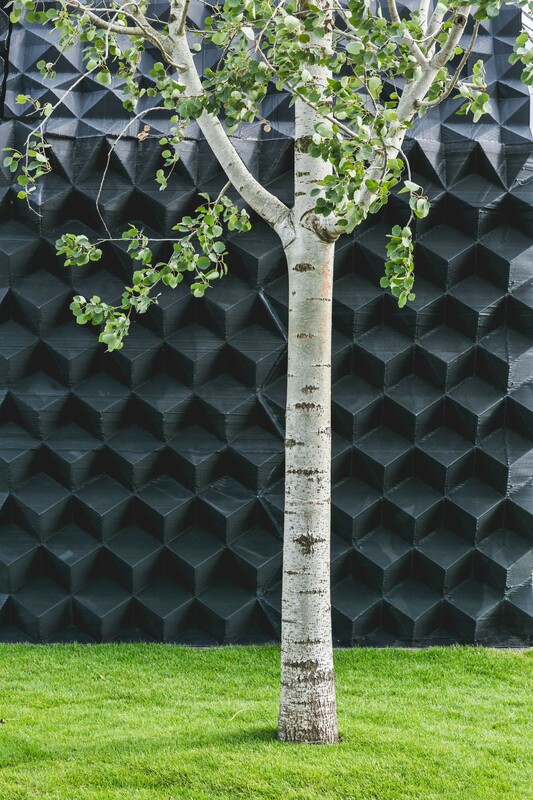 Together they have created a new 3D-printed facade that can be re-used, whether it was installed 1, 5 or 20 years ago. Biodegradable plastic granules were ground up to provide the printing material, which is also composed of other recycled materials such as shampoo bottles. The two companies involved wanted to mitigate the problem posed by building renovation: the original facade only very rarely suits the new design. Even its repositioning causes problems in terms of materials, costs and labour. A recyclable facade would therefore offer an effective solution to tackle waste and promotethe re-utilisation of building materials. The first facade is scheduled to be ready in the autumn of 2018, with the first models being available a few months in advance. It is a project that Armor 3D will follow with great interest and wishes every success!